This DVD takes you to the best birding sites in Estonia, visiting sites from Matsalu Bay and Sorve to the areas areas around Tartu and enjoy footage of many of the best birds including Great Snipe, Citrine Wagtail and White-backed Woodpecker to name just a few. 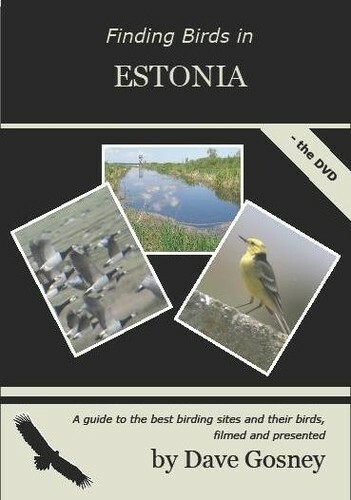 The best sites - covers all the best birding locations from Spithami in the north, Sorve in the west, Nigula in the south and Aardla in the east. The best birds - sit back and enjoy footage, including many of the specialities, all filmed using high-definition digital video cameras.